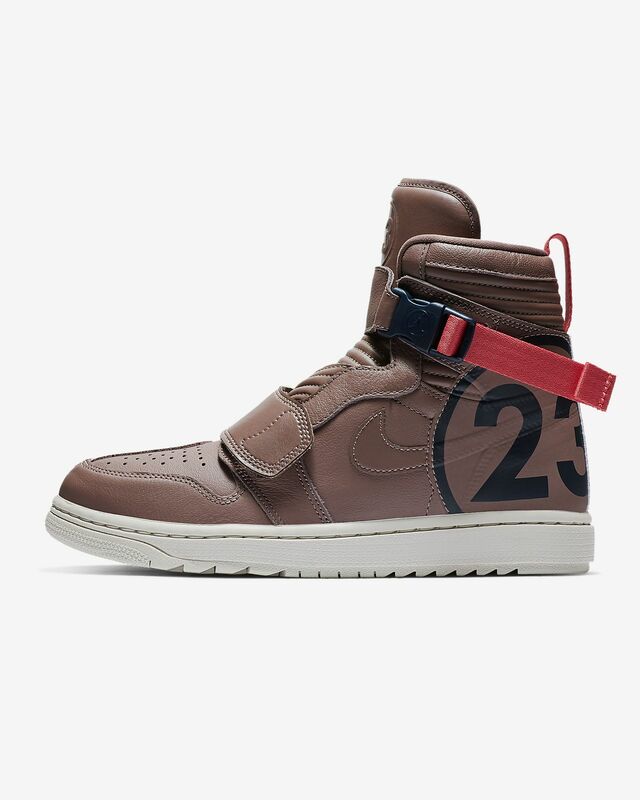 The Air Jordan 1 Moto Men's Shoe goes full throttle with a motorcycle-inspired design. An extended upper height and straps mimic the look of a leather jacket, while an aggressive traction pattern helps you put rubber to the road. The Air Jordan 1 Moto Men&apos;s Shoe goes full throttle with a motorcycle-inspired design. An extended upper height and straps mimic the look of a leather jacket, while an aggressive traction pattern helps you put rubber to the road. Foam midsole with Air-Sole unit gives you lightweight, responsive cushioning. Have your say. 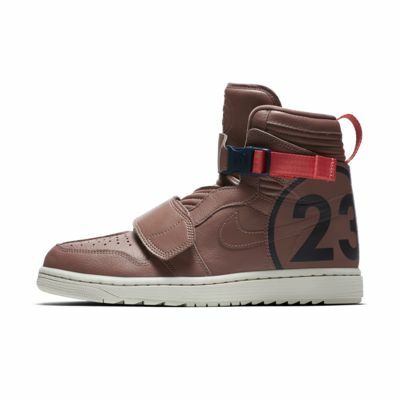 Be the first to review the Air Jordan 1 Moto.